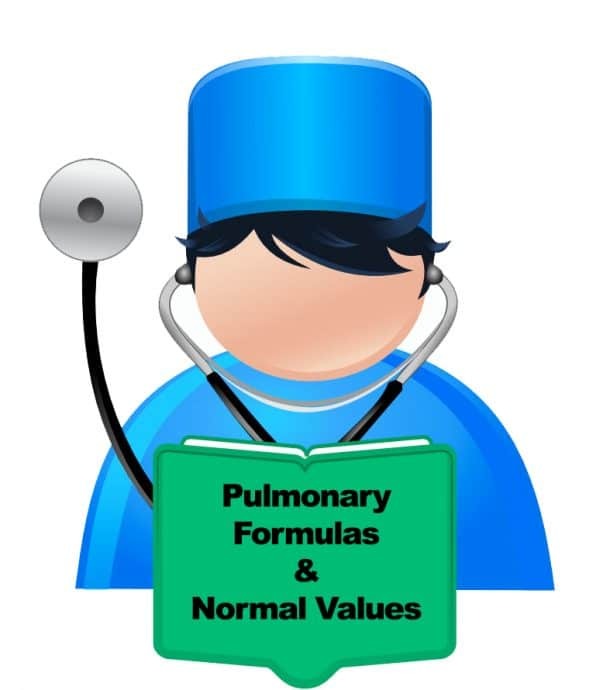 RespCalc is a Respiratory Calculator App designed by a Registered Respiratory Therapist that gives you easy access to respiratory formulas, scores, scales, and classifications. 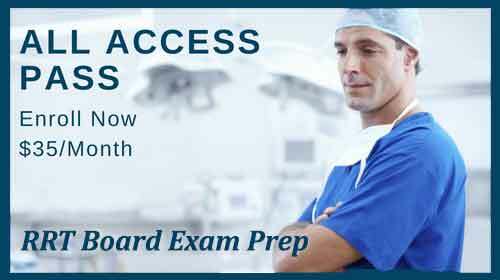 RespCalc has been a top 100 medical app in over 30 countries. 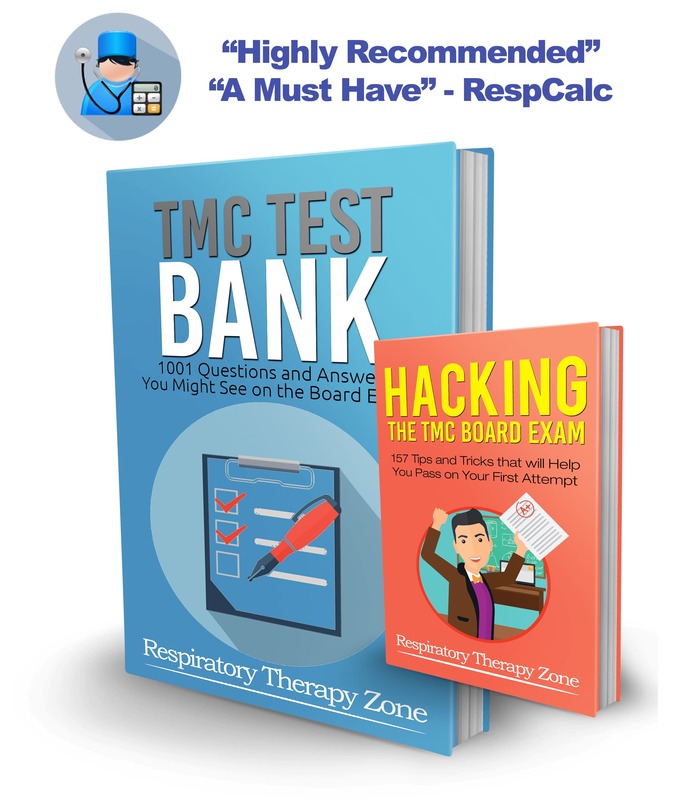 RespCalc has been downloaded by a wide range of medical professionals such as Doctors, Respiratory Therapists, Nurses, Intensive Care Persons, and many other Health Care Providers. 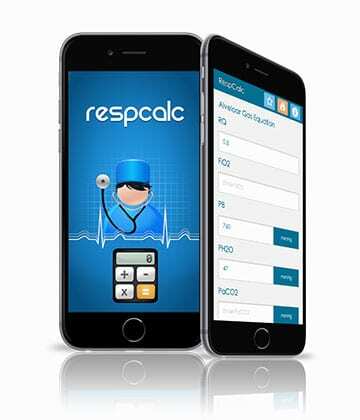 RespCalc stands out with a user interface that shows a great level of polish and allows speedy data entry and information look up. Make yourself standout today. Download RespCalc for your iPhone/iPad devices from iTunes. Download RespCalc for your android devices from Google Play. Respcalc is undergoing updates for the latest ios and Android. Please request any ideas or changes here.